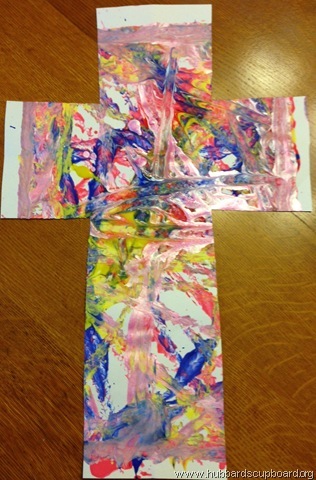 Why celebrate Easter with bunnies, eggs, and chicks, when you can guide your children in learning about God’s love for us, our need for sin to be paid for, and the hope in our risen Savior? At Christmas, we celebrate God sending His Son Jesus to earth as a baby. Steps to the Cross is a natural continuation of learning about Jesus Christ our Savior as we follow His steps to the cross. 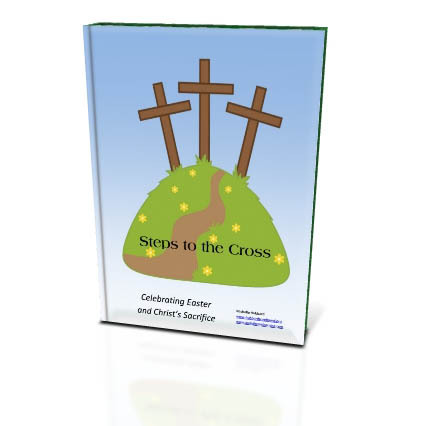 This eBook contains daily readings of Scripture, a Bible passage to memorize, and ideas for activities and crafts for children to engage in during the 13 days leading up to Easter that will point them to the cross and the sacrifice Jesus made for us.